EKTACHROME'S BACK! | Film's not dead. 2017 has already got off to a bang! 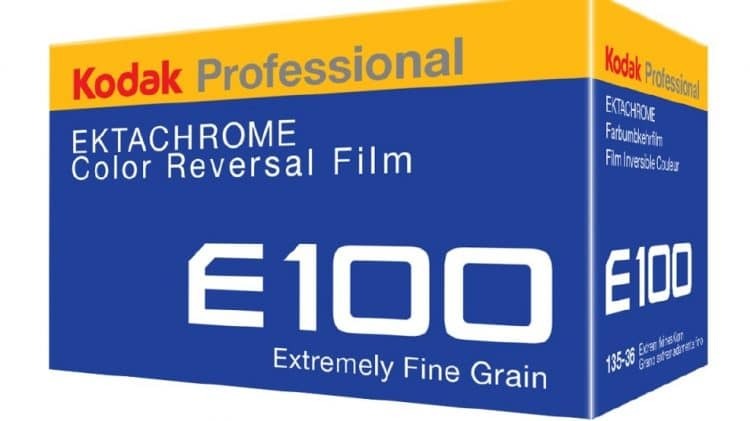 Kodak has officially announced the return of the much loved iconic Kodak Ektachrome film! The announcement was made at CES in Las Vegas by Kodak Alaris, the off shoot company that was set up in 2013 to protect, and owned by the Kodak Pension Plan. 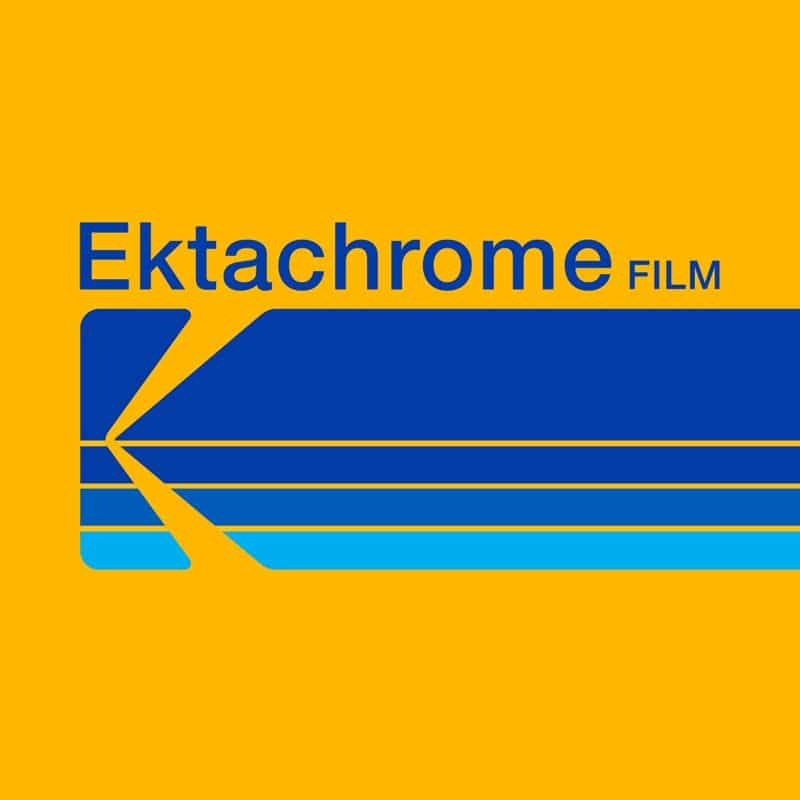 Kodak will produce Ektachrome at it’s film factory in Rochester, N.Y., and will market and distribute the Super 8 motion picture film version of Ektachrome Film directly. 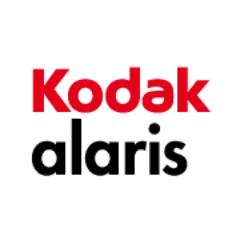 Kodak Alaris plans to offer a still format of Kodak Ektachrome Film for photographers in 135-36x format. This iconic film known for extremely fine grain, clean colors, great tones and contrasts, and also became iconic for the extensive use by National Geographic Magazine. It is a colour positive film, also known as “reversal,” “slide,” or “transparency” film. Unlike all of the other Kodak colour films available today, which are colour negative films, Ektachrome generates a positive image that can be viewed or projected once it is exposed and processed. This makes it ideal for high-resolution projection or presentations. It is also well suited for scanning and printing onto a range of professional-grade photographic media. Originally discontinued in 2012, this was their last transparency film after a drop in usage by photographers. Yet, it seems now the demand for transparency is back and Kodak are planning to bring Ektachrome back to life in 4th quarter of 2017. “Film is our heritage and we remain committed to meeting the evolving needs of today’s film shooters,” said Dennis Olbrich, President – Kodak Alaris Imaging Paper, Photo Chemicals and Film. “We’ve been listening to the needs and desires of photographers over the past several years and wanted to bring back a colour reversal film. In assessing the opportunity, EKTACHROME was the clear choice.” We were lucky enough to speak to T. J. Mooney Kodak’s World Wide Product and Business manager for film at Kodak Alaris about the fantastic news. First and foremost, fantastic news, it came out of nowhere! May we start off with asking, the question on all of our lips is what film formats will be available? 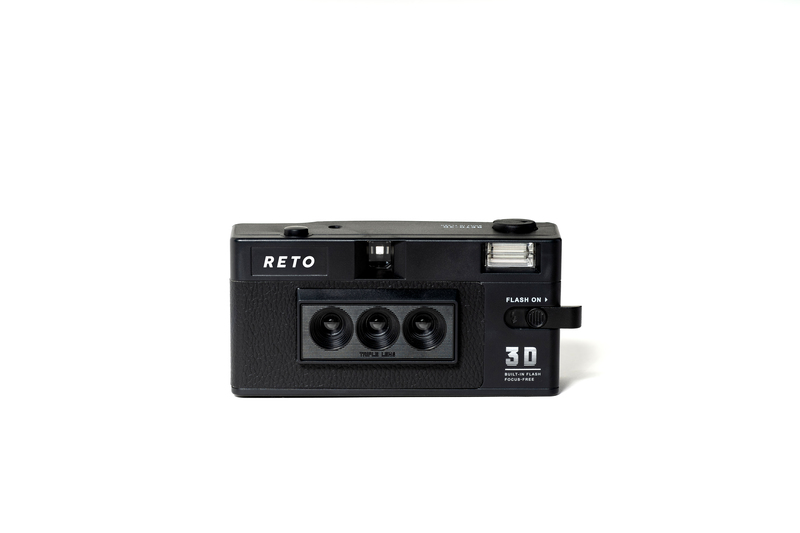 Initially it will be in 135/36 format and I know the next question will be, well what about sheets and medium format; those formats are certainly possible depending on the level of demand. To start off it will be 135mm format only because those other formats are on different support and we really need to see the level of demand first, but again that is certainly possible. So just testing the waters, huh? This sounds great, what about E6 processing? Is Kodak going to potentially offer processing? I say this as sadly quite a few E6 labs have closed down in recent years. We were just wondering if there might be a Kodachrome kind of processing situation going on there? ? No, I guess years ago with the lab in Switzerland that was Kodak. But I guess when we got out of Kodachrome the only lab that was left was Dwayne’s photo Lab in Parsons, Kansas. So, In terms of the formulation is it exactly the same, or has it been upgraded? Well that is still TBD (to be discussed) which is part of the reason why the availability is set for later this year, in the fourth quarter. Bringing back a film is not as simple as you might think. There’s a very significant R&D (Research & Development) that is necessary to re-formulate the product based on component availability and any equipment changes that have been made or any changes to environmental health and safety regulations. So the intent here is to bring back a daylight 100 speed Ektachrome film. Saturation levels and performance characteristics are still TBD at this point but in terms of the old Ektachrome it will certainly be along those same lines and we’ll know more as we go along. It sounds fantastic! It’s heartwarming to hear to be honest with you. In terms of testing will that be happening throughout the year then? Can you say when we will see shots surfacing? Is there a specific date in mind for launch yet? Any idea of the pricing or is that TBD? That is TBD. That will certainly be market based. How about Distribution? Will that be through the normal world wide channels? Yes exactly, the distribution channels will be the same as for the other Pro films we sell. Is there anything else up your sleeve, we know it’s a cheeky time to ask. We’re always looking for opportunity to expand our product portfolio, so this Ekatchrome announcement is an example of the process and again the further back you go with films you have to look at how much work is necessary, is there any environmental issues and what is the market demand, we are always looking to expand our portfolio. We are very much pro film, in favour of film! 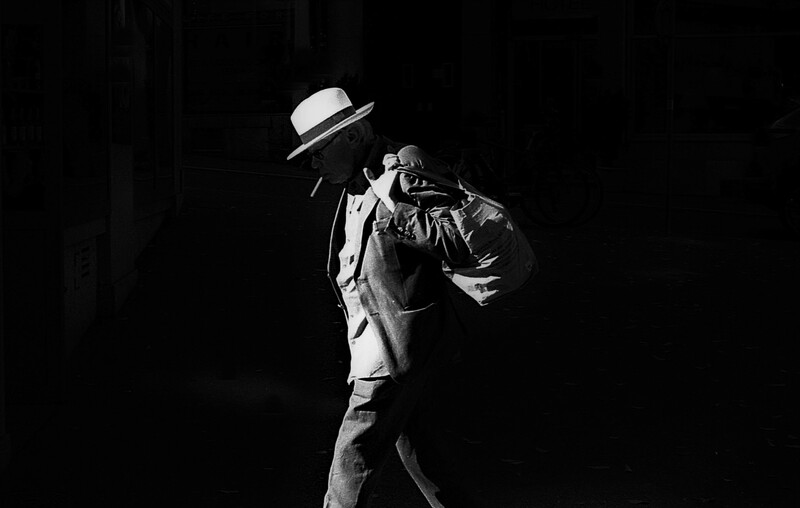 Film is our heritage and we’ll continue to look at these opportunities and the one we can look at today is Ektachrome. Fantastic, we’re absolutely thrilled with the announcement. It’s got a lot of media play so far, social media has really lifted things up. I will let you go as I understand your a busy man but I would just like to say personally thank you very much for taking the time for the call and to Michael for setting it all up and it has been an honour speaking to you. Good luck with everything! "We are very much pro film, in favour of film! 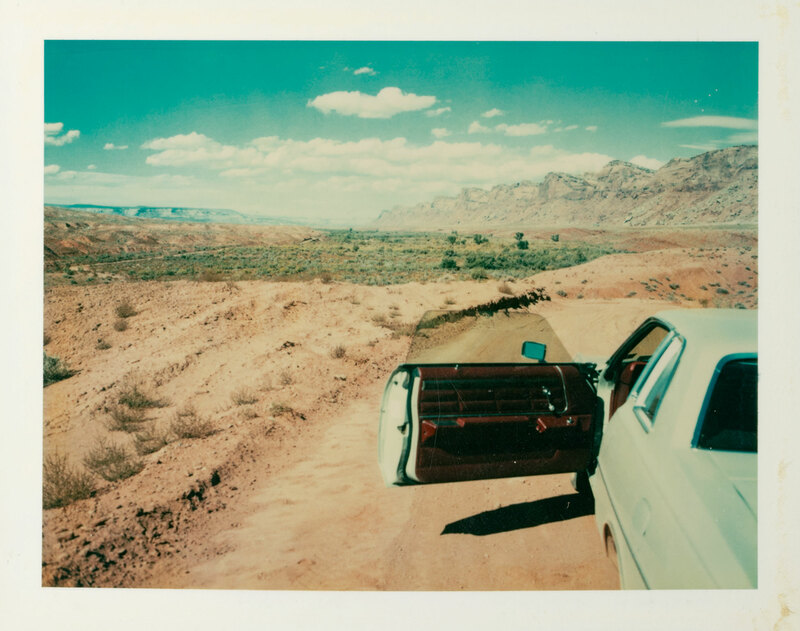 Film is our heritage and we'll continue to look at these opportunities and the one we can look at today is Ektachrome."